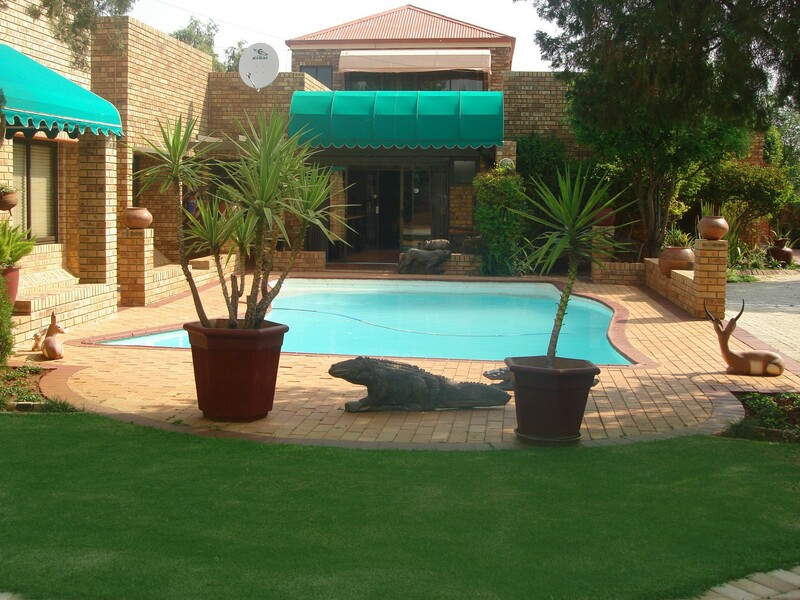 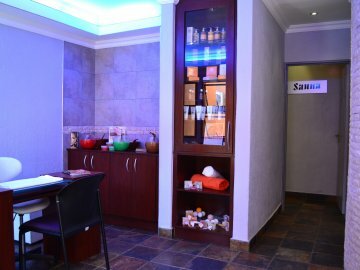 Boga Legaba Guest House & Conference Centre is based in Mafikeng, Riviera Park. 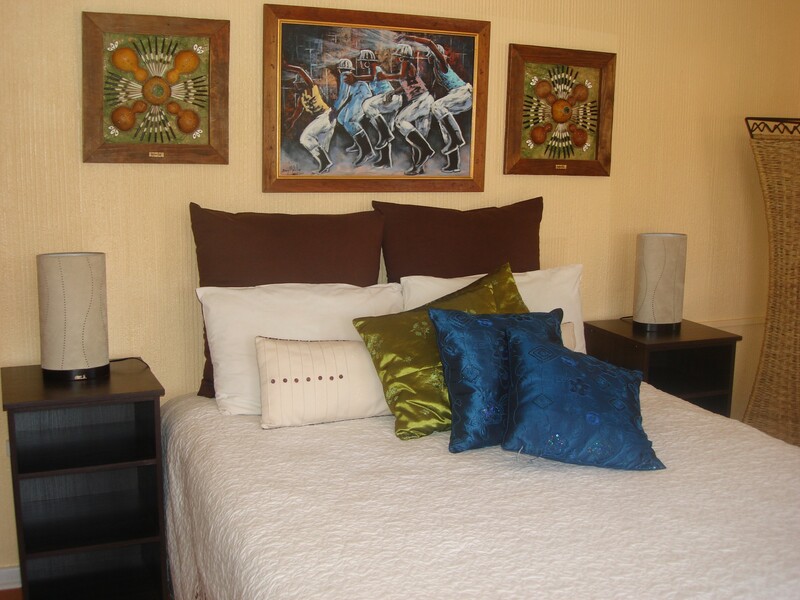 Boga Legaba (appease your hunger) is a 4 star graded guest house established in 2003 from an already existing house built in 1984. 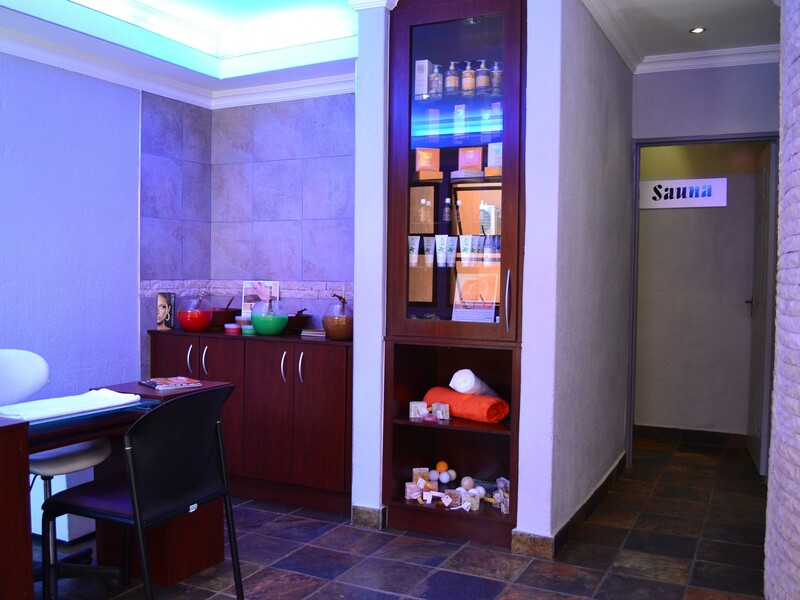 Mmanong Ntoane (owner) with the assistance of key architects and interior designers, managed to turn a simple home into a truly picturesque guest house on the edge of Mahikeng. 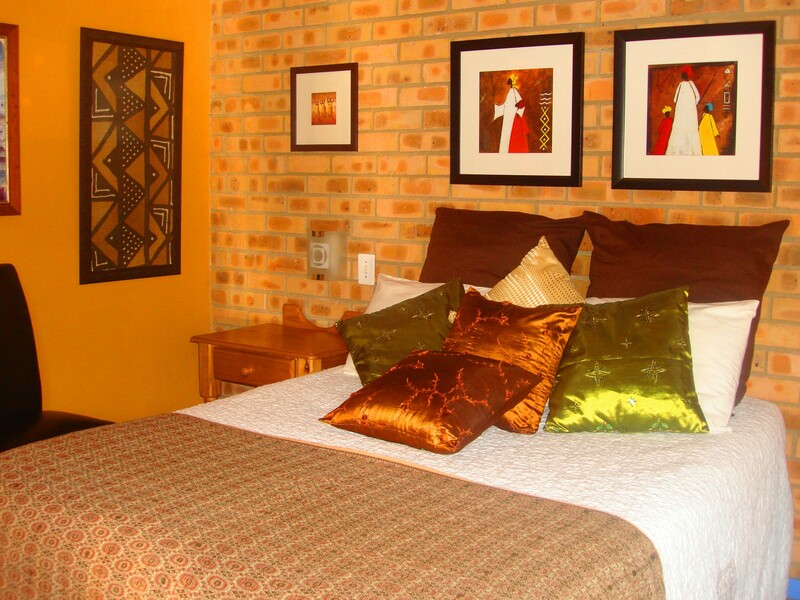 From humble beginnings, Boga Legaba Guest House started with only 2 en suite rooms and through sound management and determination, it grew to a total of 27 en suite rooms. 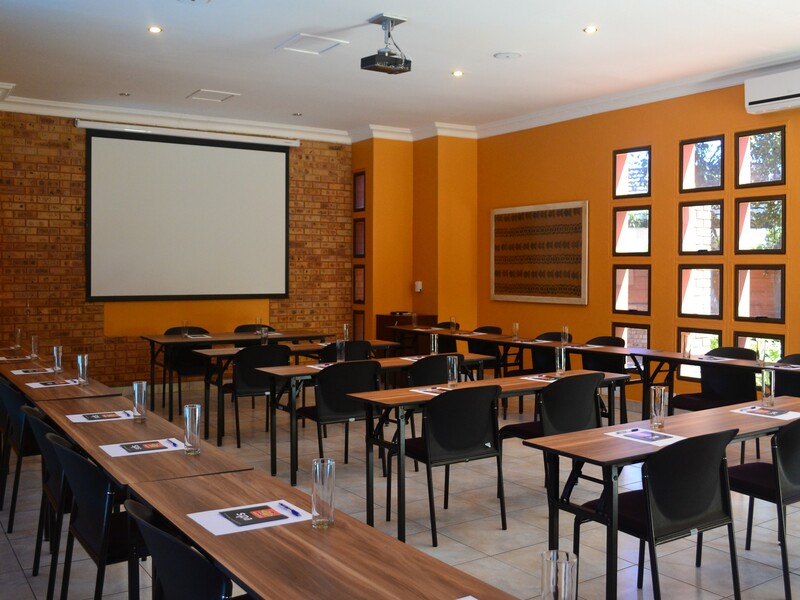 Situated on the outskirts of Mahikeng CBD, Boga Legaba Guest House and Conference Centre offers a serene and comforting ambience which is reinforced by its spacious gardens and swimming pools. 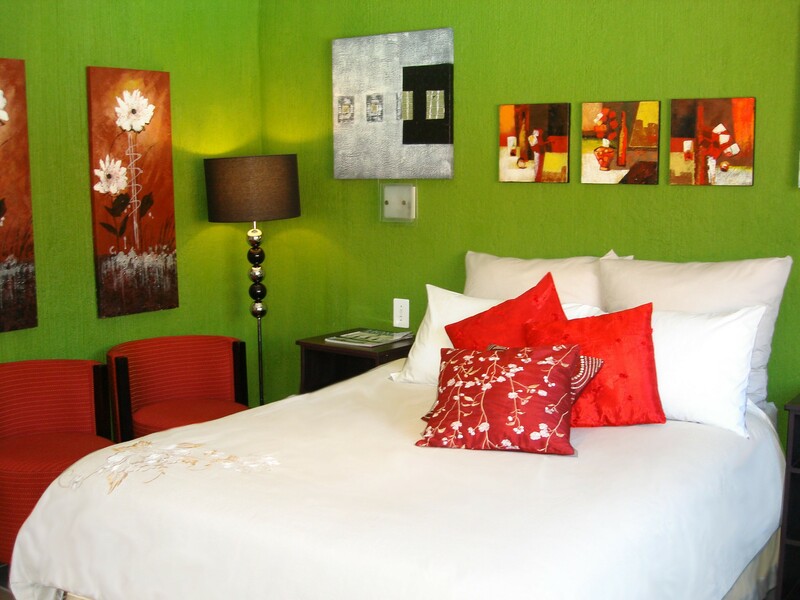 The ethnic elegance of its interior decor is characterised by meticulously crafted sculptures and a unique art collection portraying South African history.